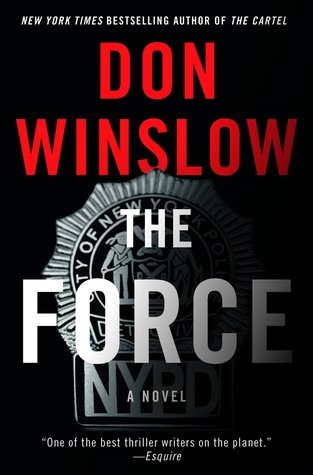 This entry was posted on Thursday, June 22, 2017 and is filed under Book Review,Cops,Crime,Don Winslow,Fiction,The Force. You can follow any responses to this entry through the RSS 2.0. You can leave a response. Ah yes, when I unexpectedly pull for what I consider the bad guys I know I am reading a gem! Some of my favorite characters have been "bad guys"! It sounds like this author really appreciates rooting for the underdogs and giving them there own understanding from the reader. And this one sounds no different!